Used by huge names such as Slash, The Pixies and Def Leppard the Powerchip allows mixing between your Powerbridge and magnetic pickups. 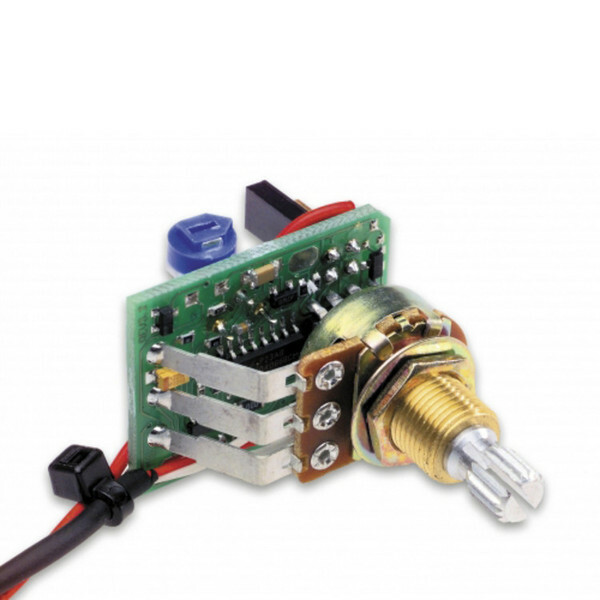 The Powerchip uses the Fishman designed piezo volume control which works with the Smart Switch circuit, automatically splitting your piezo and magnetic signals to stereo or mixes them to mono. The Powerchip requires a 9 volt battery installation. To read more about the Fishman Powerchip Onboard Mixing Preamp please download the user guide using the button below.